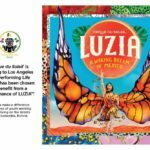 Cirque Du Soleil has partnered with Performing Life to help us raise funds. 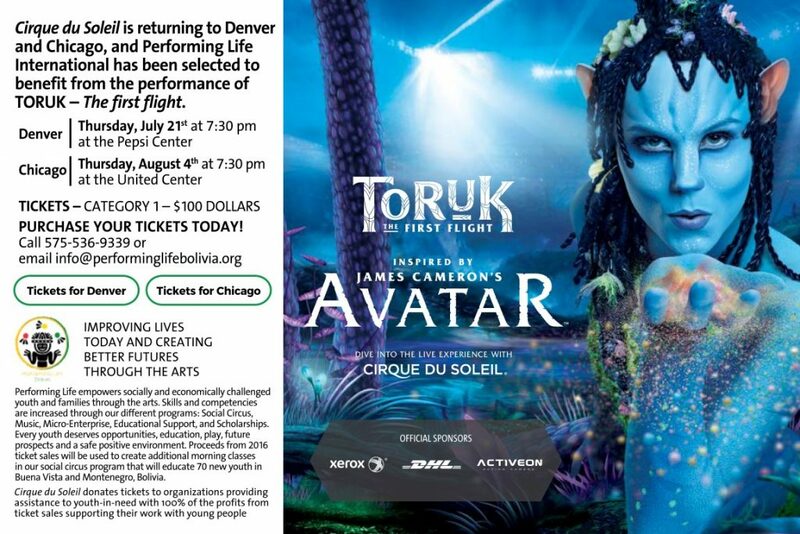 We have been gifted 100 tickets to the TORUK show in in Denver for July 21st and Chicago on August 4th. 100% of ticket sales go to benefit Performing Life to expand our Social Circus programs to include more youth and families in 2016. Tickets must be purchased using the links below for funds to benefit PL. BUY YOUR TICKETS BY CLICKING ON THE LINKS BELOW! We appreciate your support and invite you to continue creating better futures through the arts with Bolivian youth and their families.